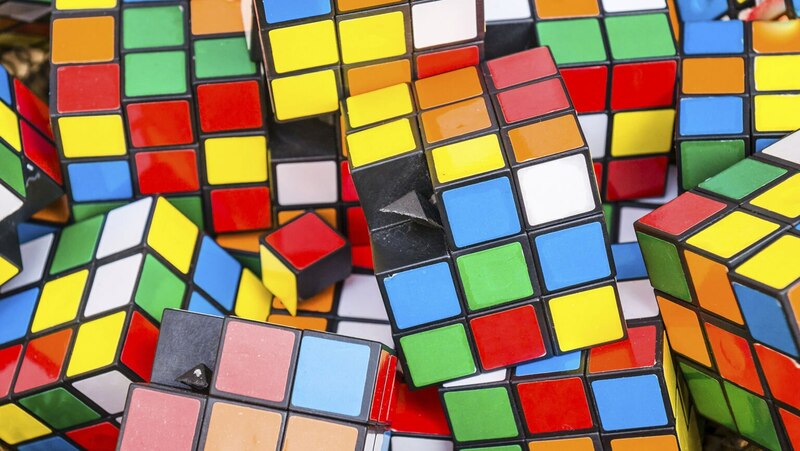 It’s one of the most famous puzzles ever invented. But Professor Benjamin has an easy-to-learn, eight-step method for solving this mind-bending puzzle quickly and accurately—every time. After examining the mathematics behind the cube and pondering how many different cube positions are possible, you’ll follow him step-by-step through an algorithm (taught to Professor Benjamin by a world-champion cube solver) that, with practice, will have you solving any Rubik’s Cube in less than three minutes.